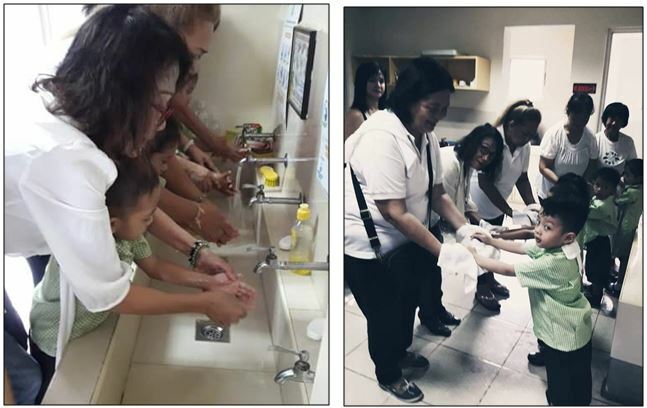 Five clubs from District 378 conducted proper hand washing techniques to students of their adopted schools in observance of Global Handwashing Day. Members also distributed posters and hygiene kits as part of this project. The Global Handwashing Day activity is done every year to increase awareness on the importance of handwashing with soap in order to prevent diseases.